Space Saver Warmer is the perfect wax warmer for the beauty professional who performs minimal waxing services with limited counter space. Only 5 5/8" wide by 4", this warmer melts any type of wax for hair removal. .. 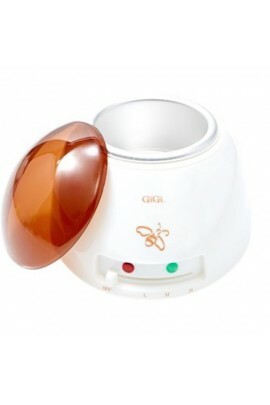 The GiGi Honee Wax Warmer is an economy professional wax warmer for warming most types of hair removal waxes. 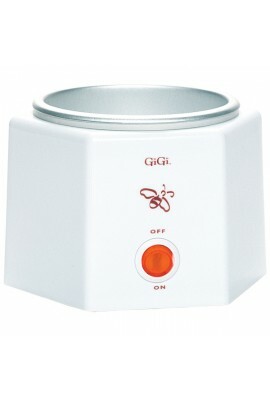 Wax Warmer Comes With: 1 Wax Warmer 1 Warmer Collar Instruction Sheet Warranty Card ..